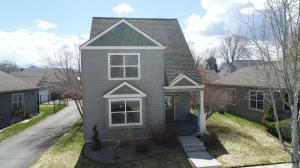 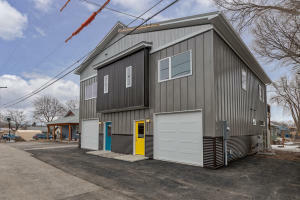 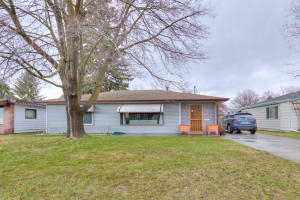 Open House Sunday 14th Noon -2pm. 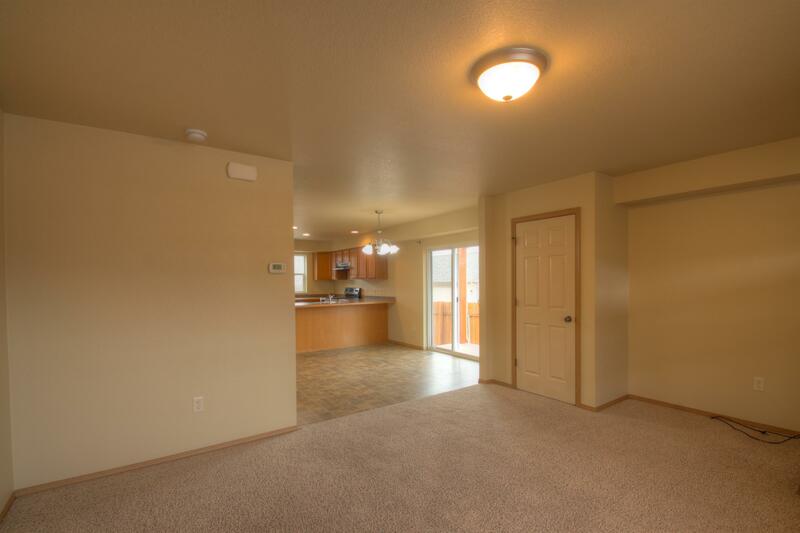 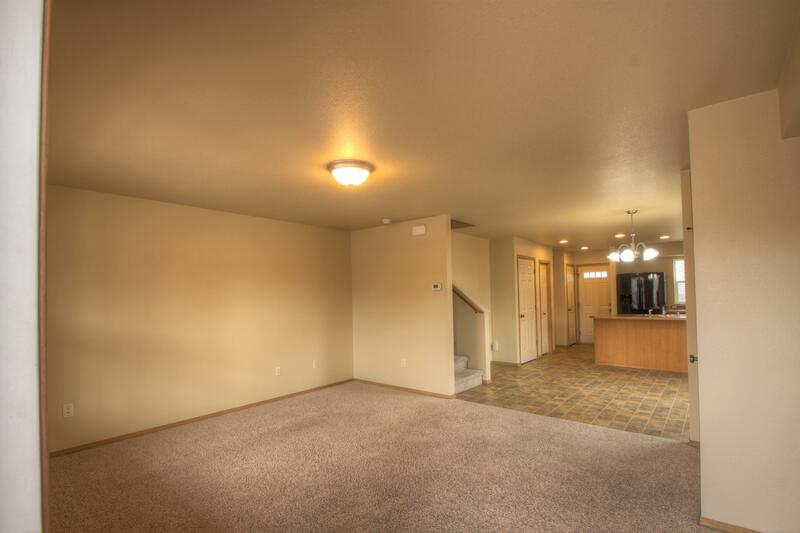 This 2-Story townhome features an open concept living room, large dining area and kitchen, along with a half bath on the main level. 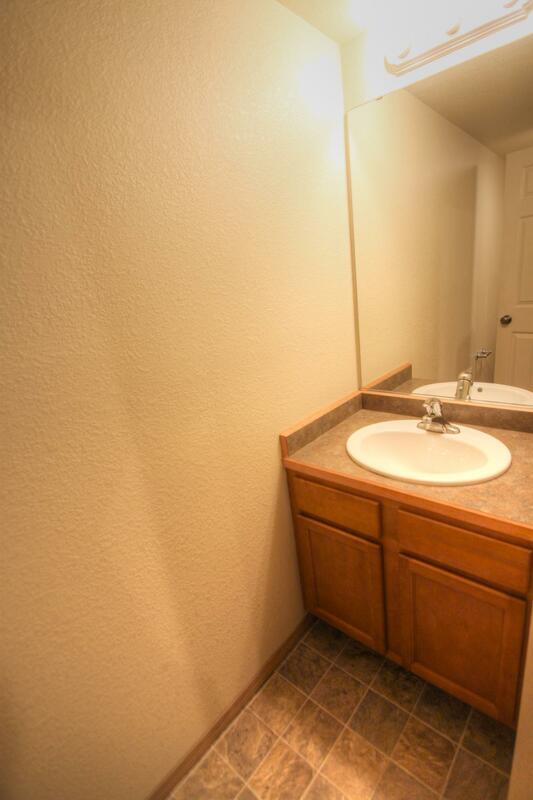 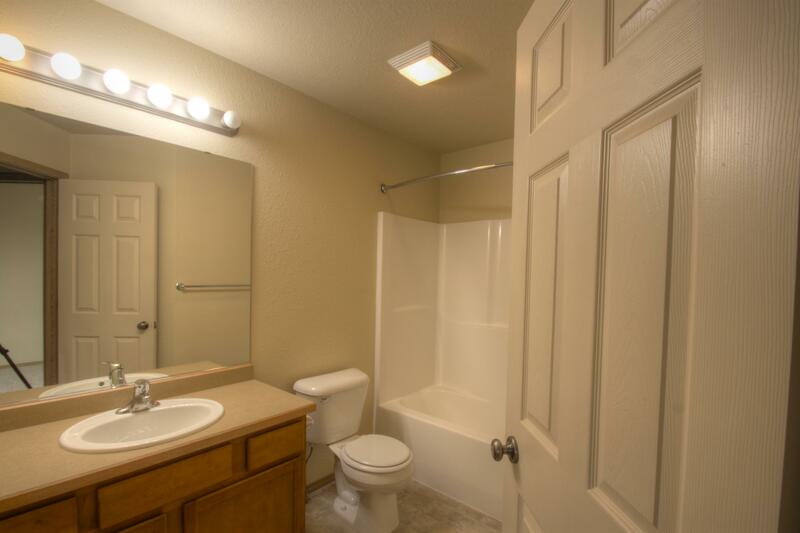 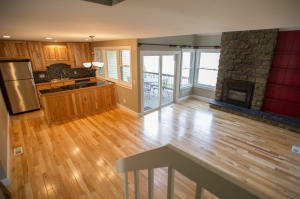 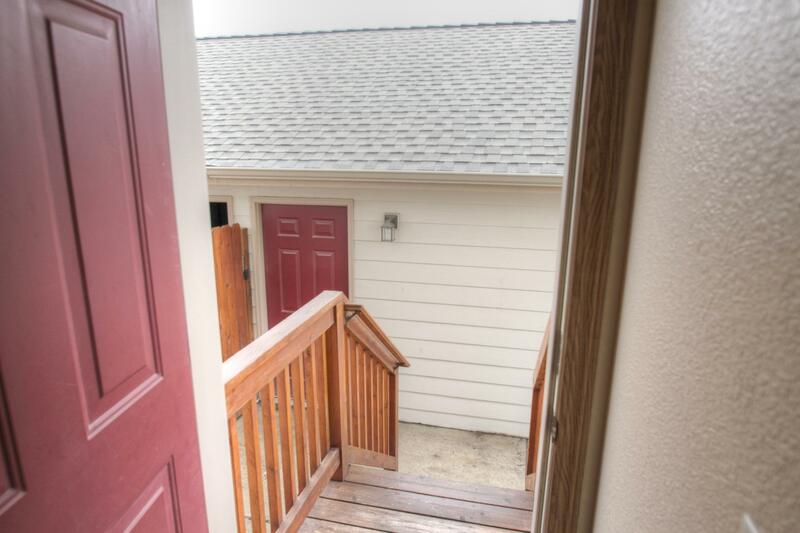 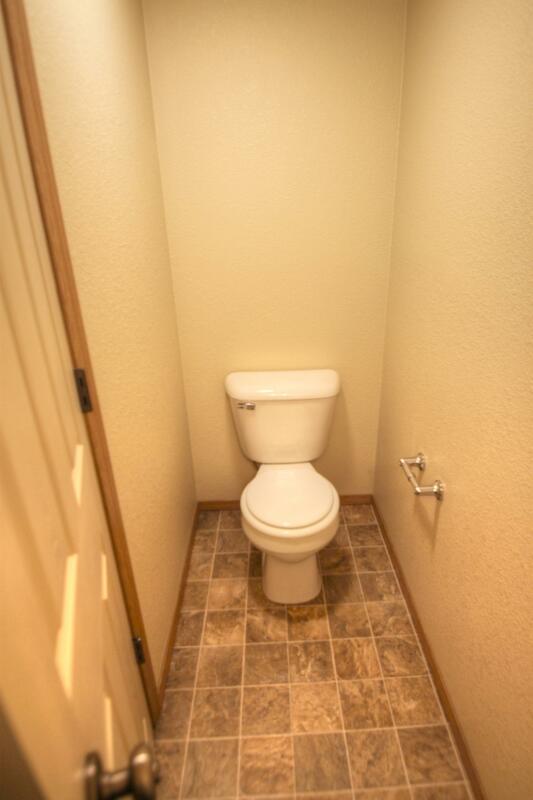 Upstairs you have all 3 bedrooms and a large full bath. 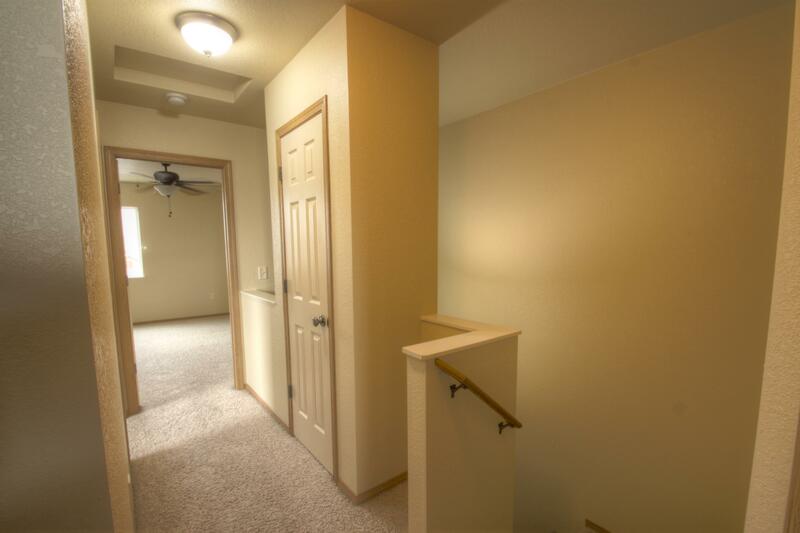 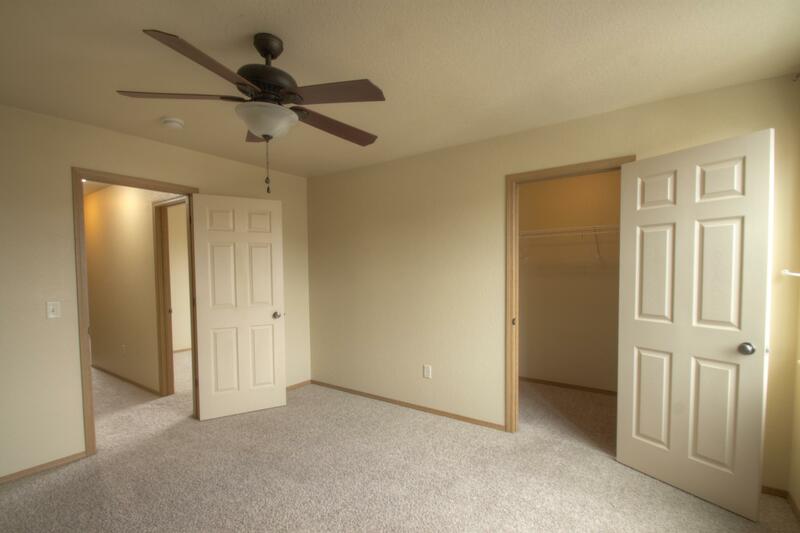 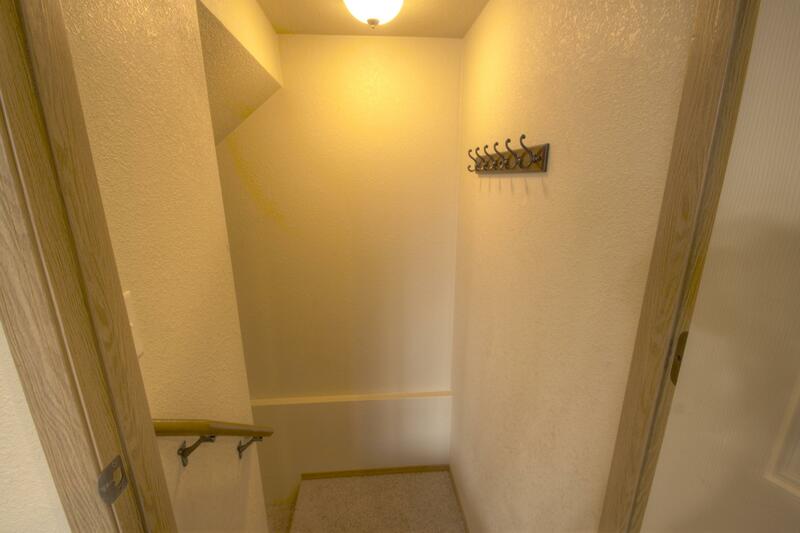 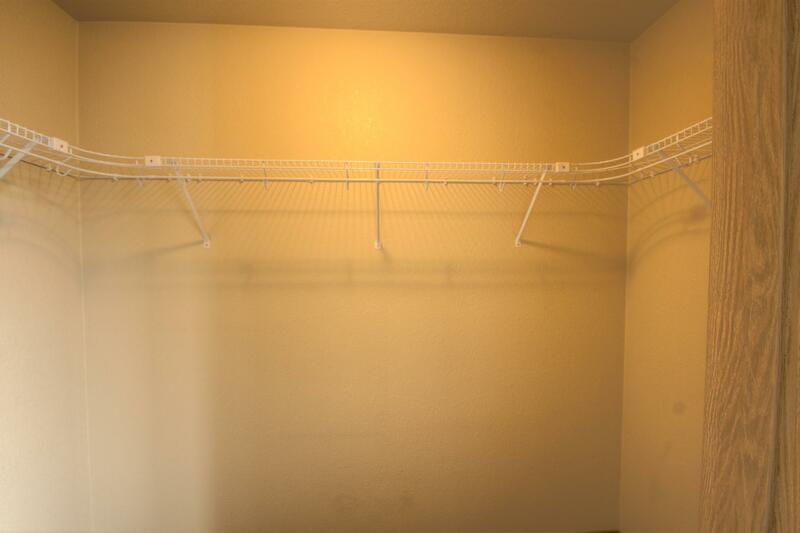 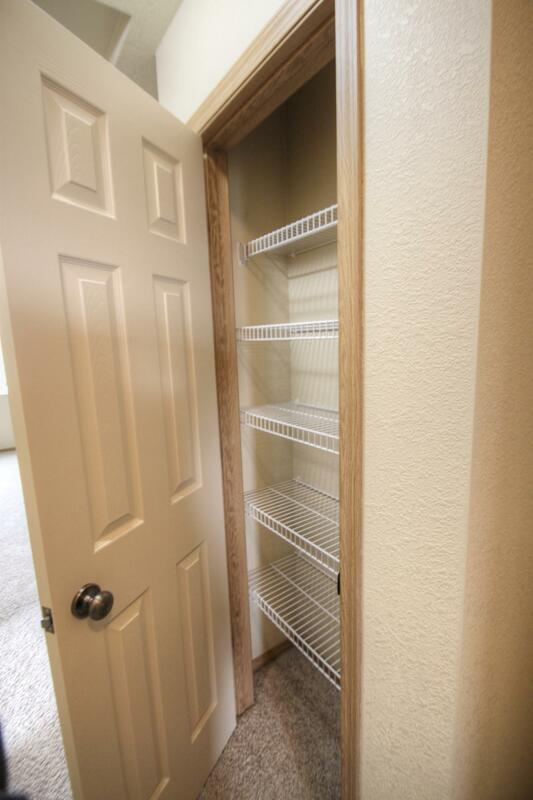 Master and second bedrooms feature walk in closets. 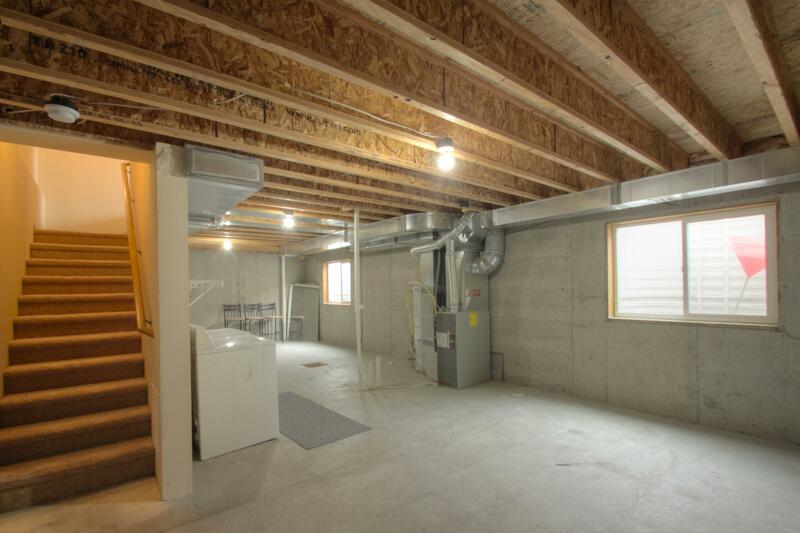 Full unfinished basement is pre-plumbed for a second full bath, this unfinished basement gives lots of room for some sweat equity. 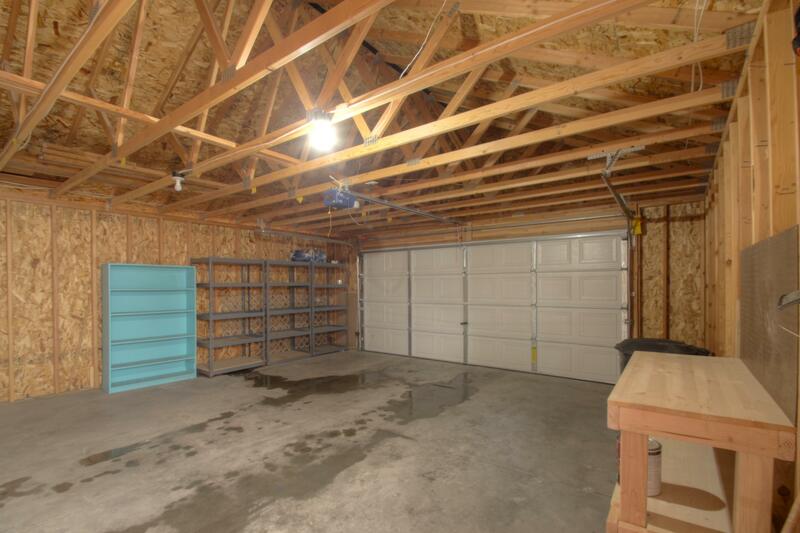 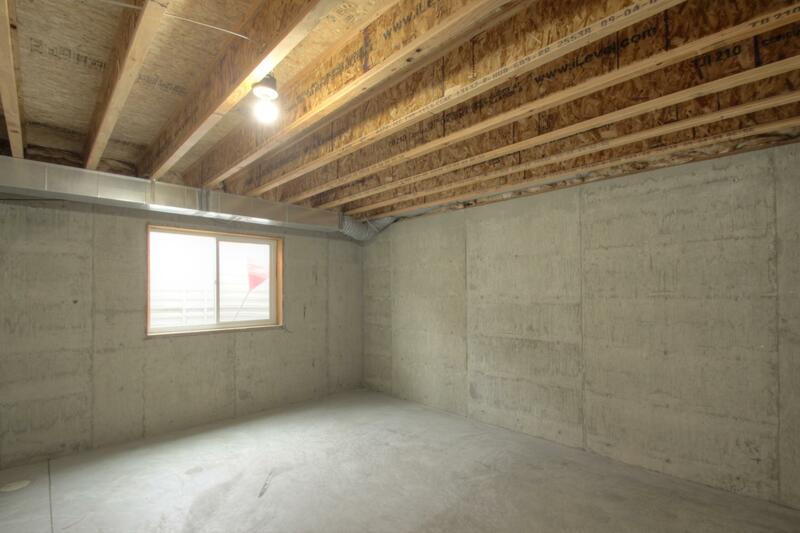 Large 2 car detached garage and privacy fenced back yard. 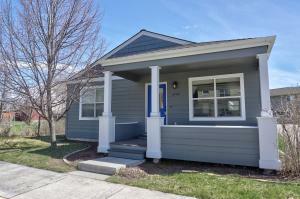 Would make a wonderful first home or investment property. 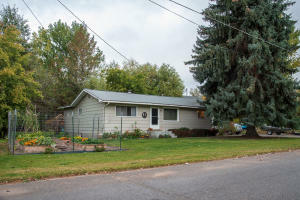 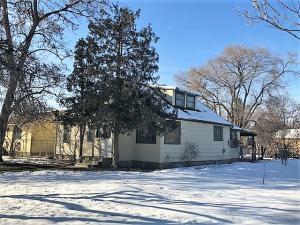 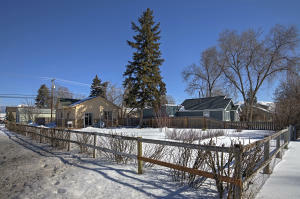 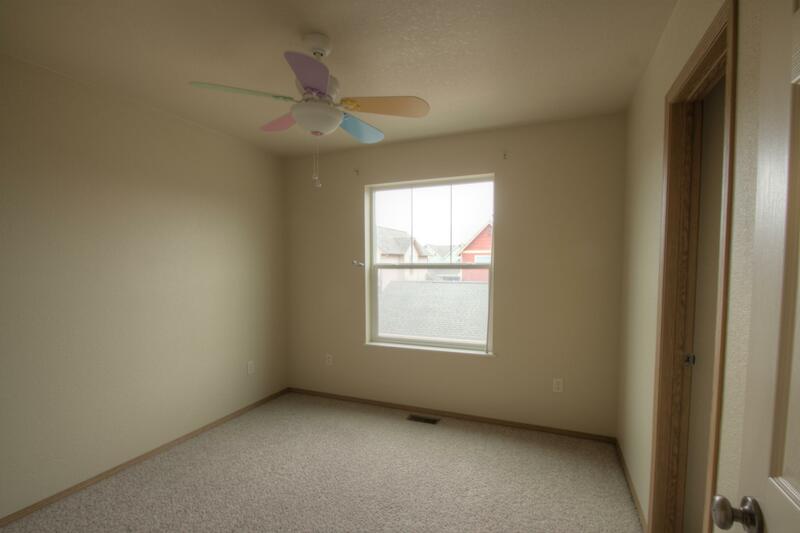 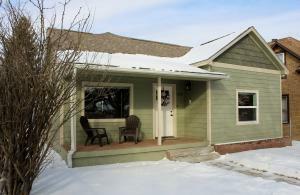 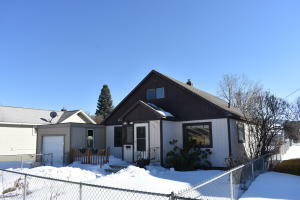 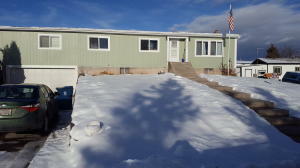 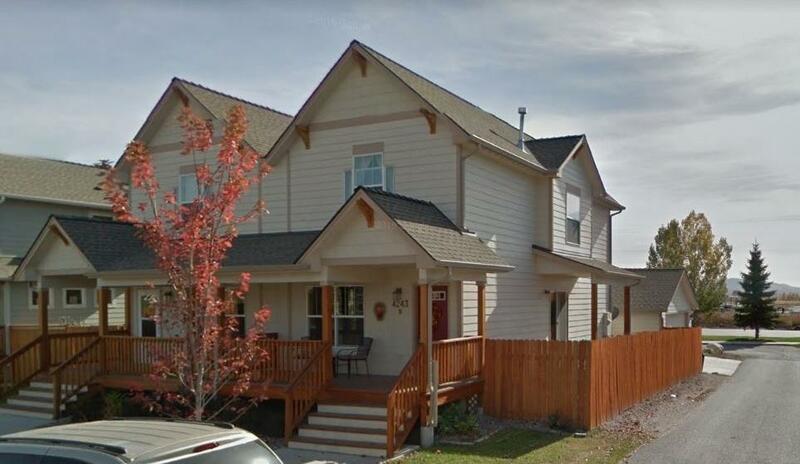 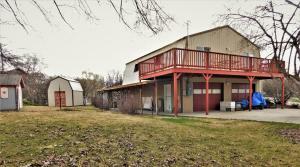 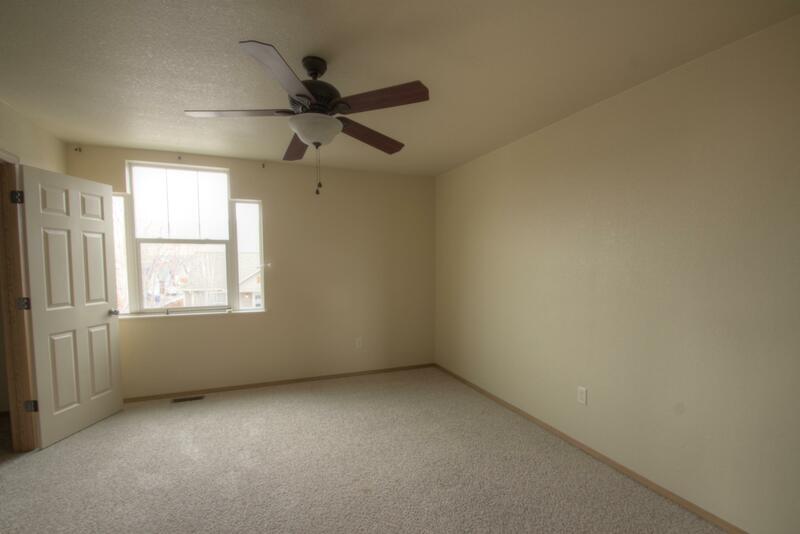 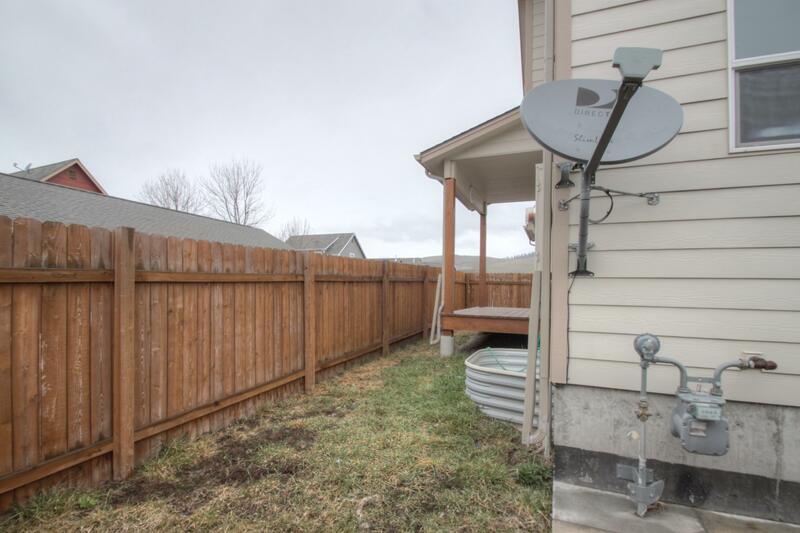 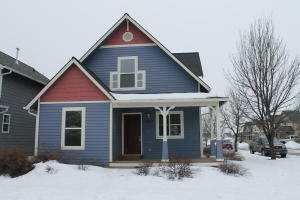 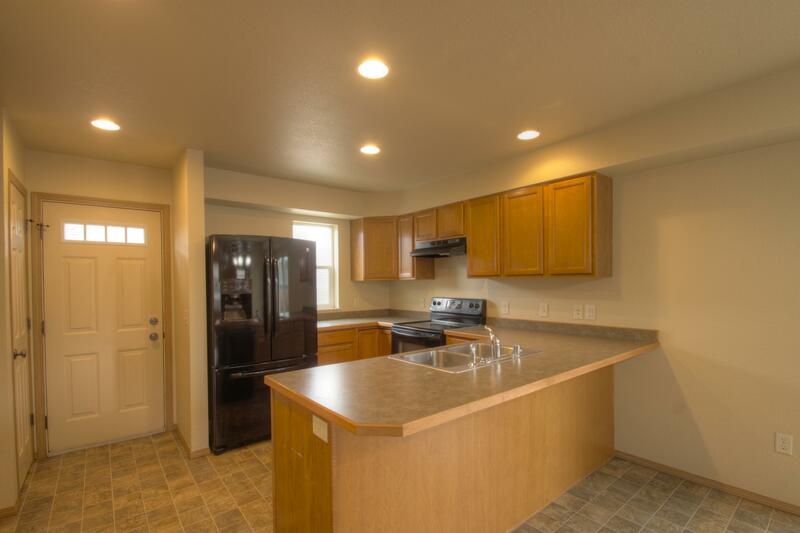 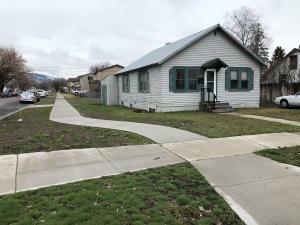 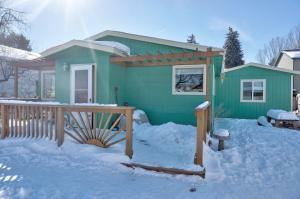 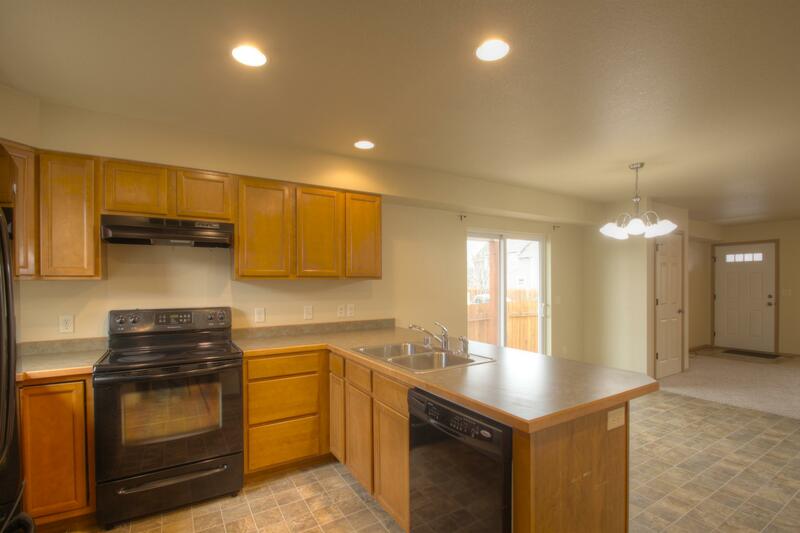 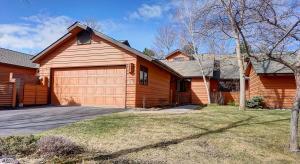 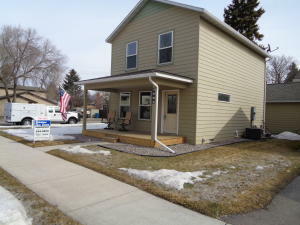 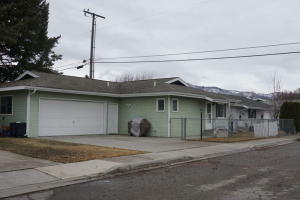 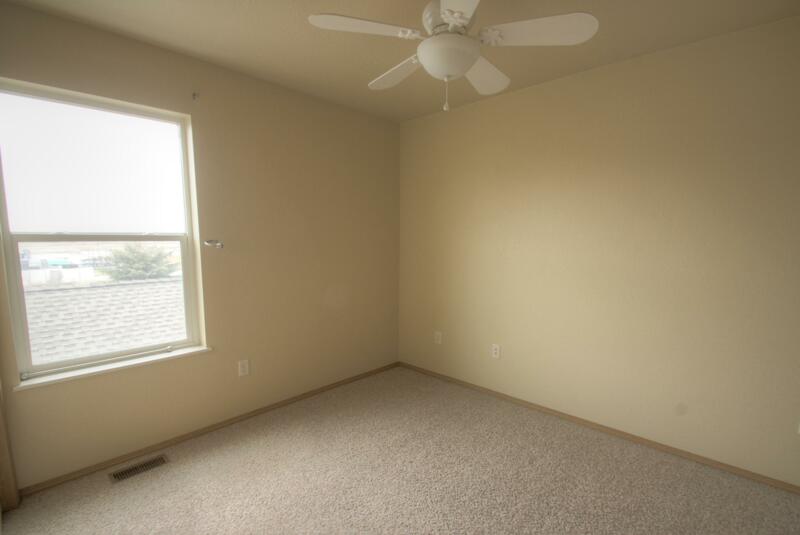 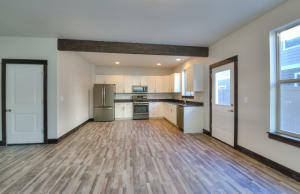 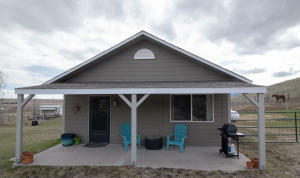 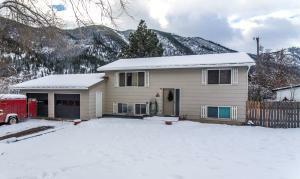 Located in the Windsor Park Subdivision and Hellgate School District, with easy access to I-90 and Reserve Street.